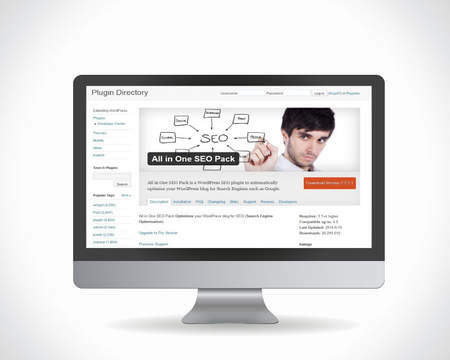 Google Analytics Plugin is essential because it allows you to track your site. 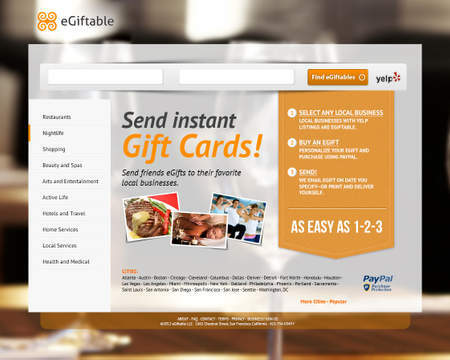 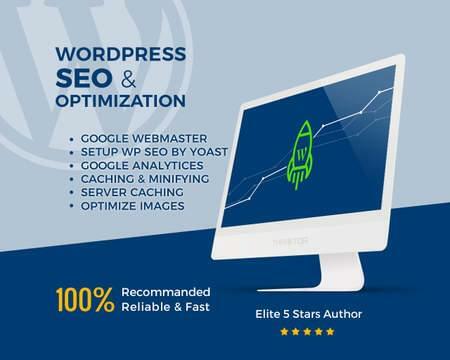 With it, you can analyze user experience (UX) of your WordPress website. 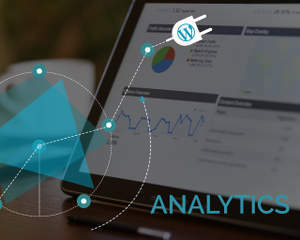 With Google Analytics Plugin Integration on your site, you will read all the analytics informs from your personal account at any time. 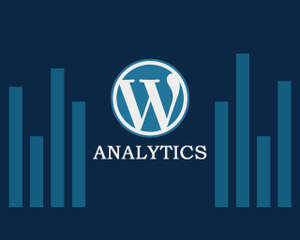 - Google Analytics plugin installation. 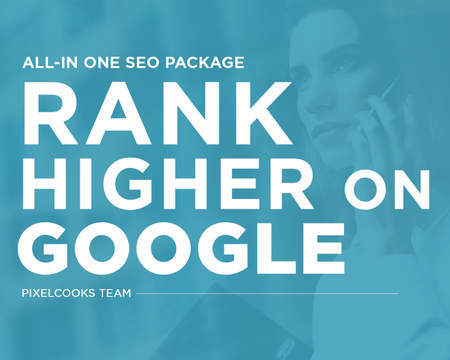 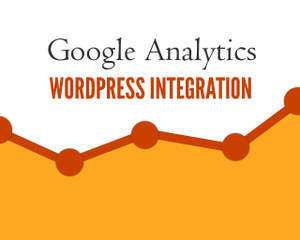 If you think that I am your best option, contact me now to help you with the Google Analytics Integration on your WordPress site. 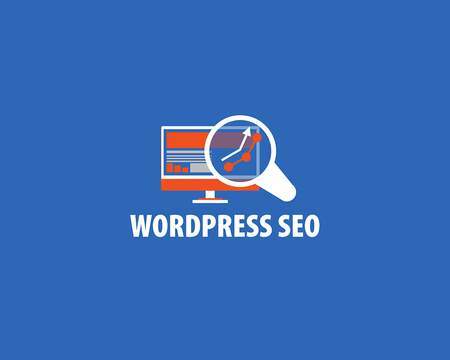 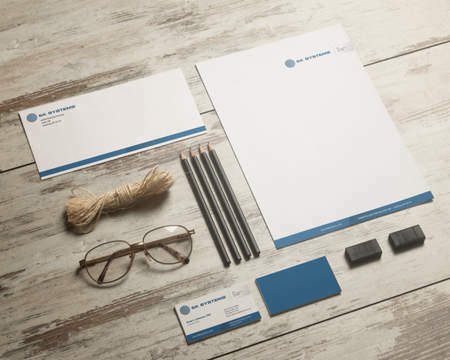 - Your site WordPress credentials (WP-Admin). - Your user and password for your Google Analytics account or your Google Analytics ID.